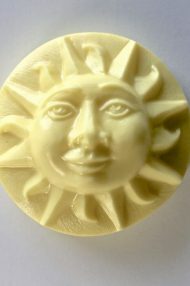 Sunshine specialty soap will brighten your day! Stay up to date on the latest news. Sign up for our email newsletter. 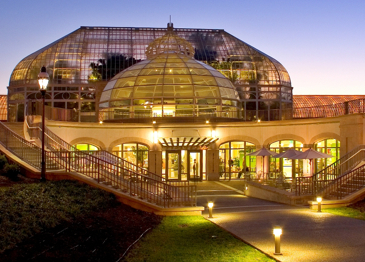 Artemis Botanicals is now available at the Phipps Conservatory Gift Shop.